The required coverage and limits in Washington State are: Bodily Injury Liability Coverage: $25,000 per person and $50,000 per accident. Property Damage Liability Coverage: $10,000. Underinsured Motorist Bodily Injury Coverage*: $25,000 per person and $50,000 per accident. Oregon law requires every driver to carry at least these minimum car insurance coverages: Bodily Injury: $25,000 per person and $50,000 per accident. Property Damage: $20,000 per accident. Personal Injury Protection: $15,000 per person. indoor growing operations and more. We also insure Uber and Lyft drivers. 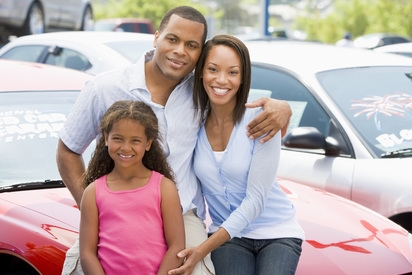 ​Contact us to learn more about the right car insurance for you.